I stopped by LUSH again to pick up a few goodies, mainly because i wanted to try 'The Enchanter' bath bomb which India at 'The Jewel Beauty' absolutely loves. 1. Phoenix Rising - This is something new to try, i've always noticed but never went for it but decided to just go for it. The glitter was definitely a reason why i purchased it as i'm a sucker for anything glittery and sparkly :P it actually has a secret green centre which sounds amazing! 4. Dorothy - I initially chose to get this because it is so adorable looking but also in honour of the new 'Urban Decay - OZ' Palettes which were released this week :P The sales assistant said to use the rainbow first and then the rest otherwise your bath won't be as pretty. 5. Twilight - Lush say this is the perfect bath bomb is your struggeling to get to sleep as it has relaxing lavader as one of the main ingredients. I was initially drawn in by the name because of the 'Twilight Saga' and also the beautiful stary design. I then wanted to add a picture of my new LUSH storage for you all :D i absolutely love these Jars, Mum found them for me a few days ago and they're perfect for my little Lush corner in my Beauty Closet :D everything looks so pretty, i added the pink and silver glittery bows for an added girly touch. After the Urban Decauy event i had to pick up a few more goodies, i decided to pick up the other 3 famous Primer Potions. I have used most of these primers before except for Eden, but that was when they were still using the older packaging. I then picked up the new NAKED Skin foudnation, i've had my eye on this for ages now. Originally i am in the shade 3.5 but i opted to go for the 5.5 because i do tan a little and this and i always prefer using a foundation a shade or so darker than me otherwise i look like a zombie o_O haha I promise you it doesn't come out orangy or anything, it still makes my complexion look completely natural and flawless. We then stopped by Chanel and picked up a few goodies. One being the new Highlighter fromt heir Spring 2013 collection. It was the last one left on the counter so it was meant to be, i was super lucky because all theother counters had sold out too. Everything is so beautiful and was incredibly hard choosing, i can't wait to review these and create some makeup looks with them. Oh wow amazing haul. 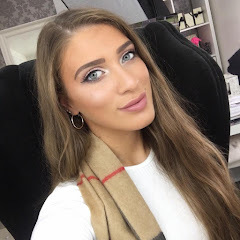 I need that new Benefit product asap! Also i love the ted baker make-up bags, i've wanted one for ages, they're gorgeous! 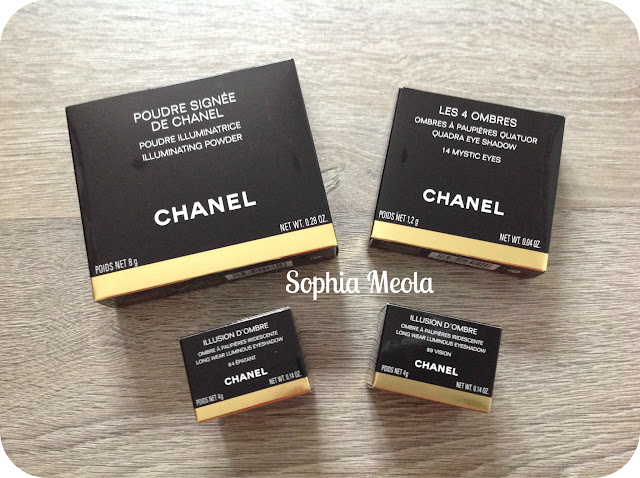 you were so lucky to find the Chanel highlighter, it's sold out everywhere :( such a gorgeous highlighter! Since you posted your instagram picture this morning I have been so excited to see this post haha!! 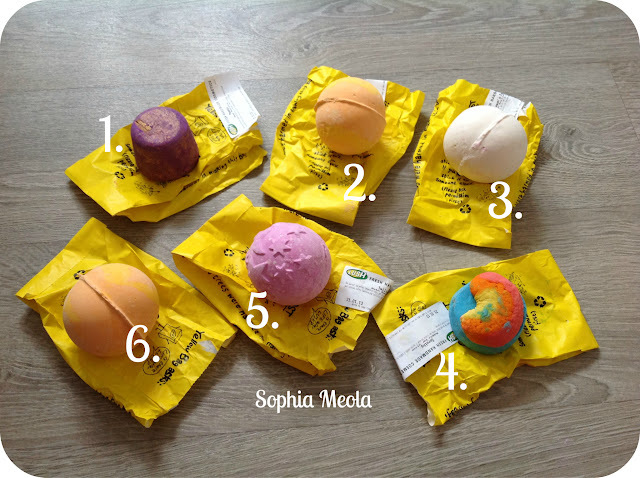 - Seriously amazing though :D - I'm so glad you decided to get two of the Enchanter bath bombs :D & I ordered my Chanel highlighter today, because I was worried it would be sold by the time I went shopping next weekend haha!! I just bought the Fine One One also! I'm loving it so far. Great haul you got some amazing products. lovely haul, the chanel goodies look amazing! 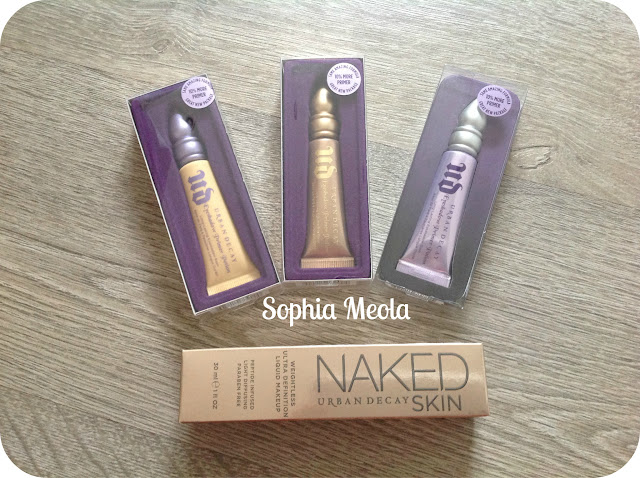 i really want to try out the urban decay foundation :) love your lush storage too. Wow, I thought I was a shopaholic, this must've cost a fortune! It's worth it though. I can't wait to read your reviews. I will now have to make a trip to lush! Everyone of them sounds so good! Amazing haul! So jealous of the Chanel goodies! That is one amazing haul and I'm very jealous! Your storage for the Lush goodies is really cute! I would never have thought of that! What a great haul. I love the jars you put your LUSH products in. 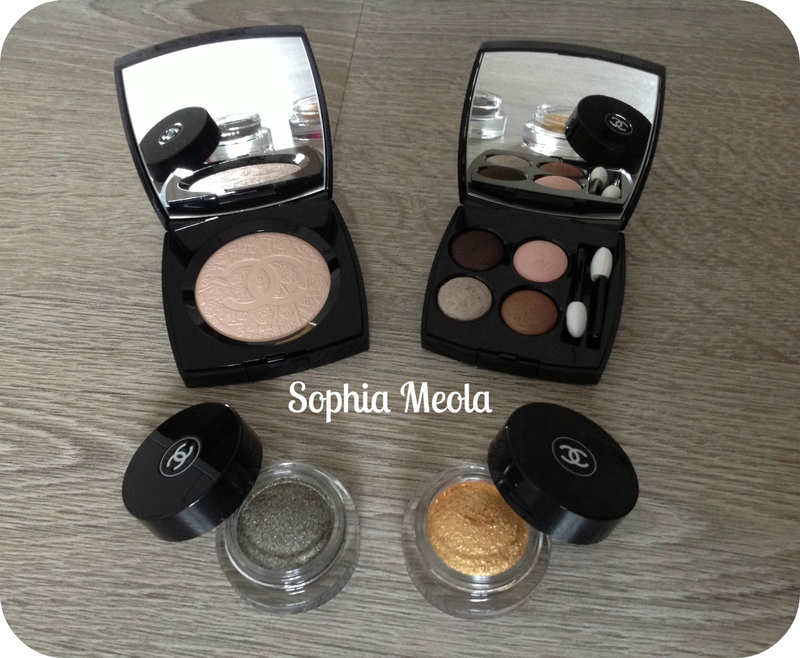 The Illusion D'Ombre shadows look beautiful. Looks like a great haul! A bunch of my favourite products are in here! awesome haul! I have tried the Benefit Fine One One and love it. Dying to get my hands on this. Such a brilliant product. Would save me a few mins every day for applying blush and highlighter. The Chanel eye shadow palette looks so gorgeous. Oh my I want to go and buy everything here! 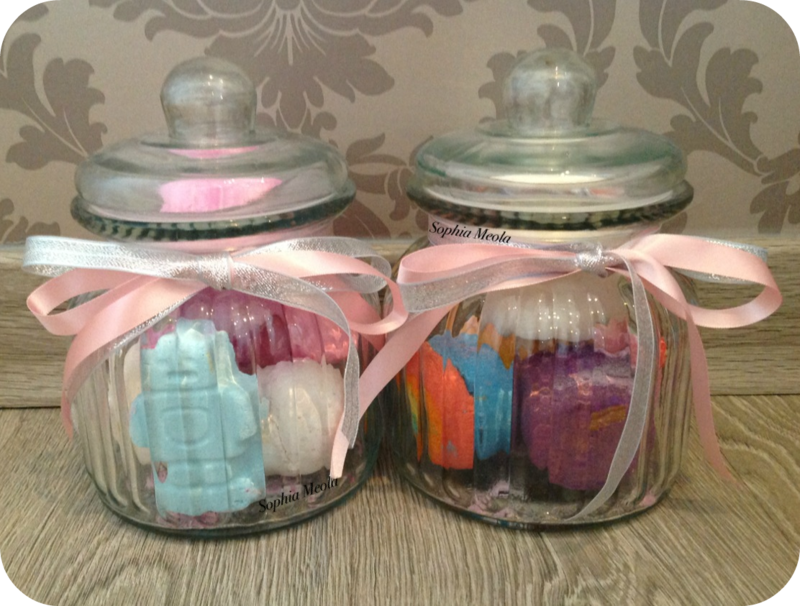 I love those little jars for your bath bombs so cute! Great haul. I need to get my hands on the Chanel highlighter! Fab haul. Those little jars are uber-cute and such a nice idea, the sort of thing I never would have thought of doing! 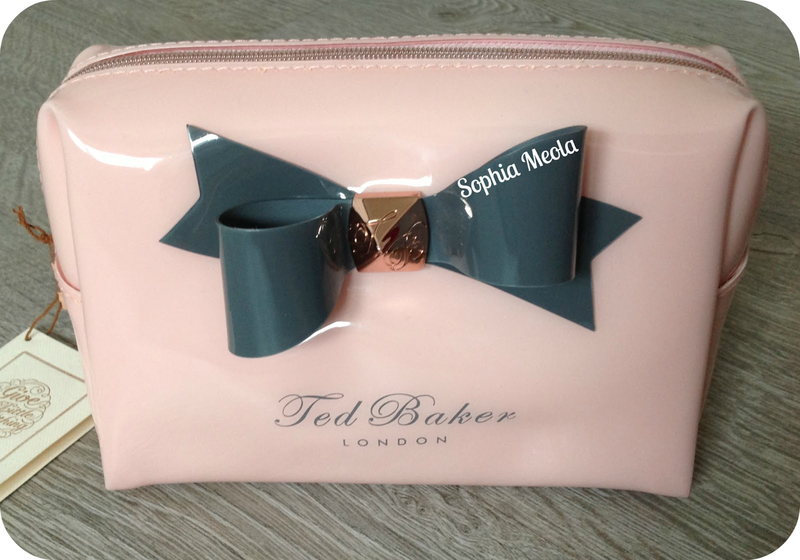 Lovelovelove the ted baker make up bag! So cute! Thank you so much for visiting my blog, I've now followed back! I love Dragons Egg, it's so much fun! I really want to try the Urban Decay Naked Skin product! I also need to get myself some Lush bathbombs! Very jealous of all those bath bombs! I love lush bath bombs too! 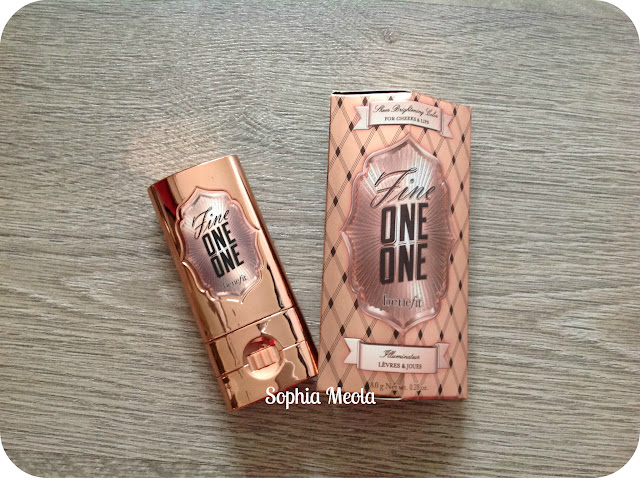 And I want to try the benefit fine one one! Hey I really want the Urban decay primer but don't know which to go for !!! - Why are there different colours?